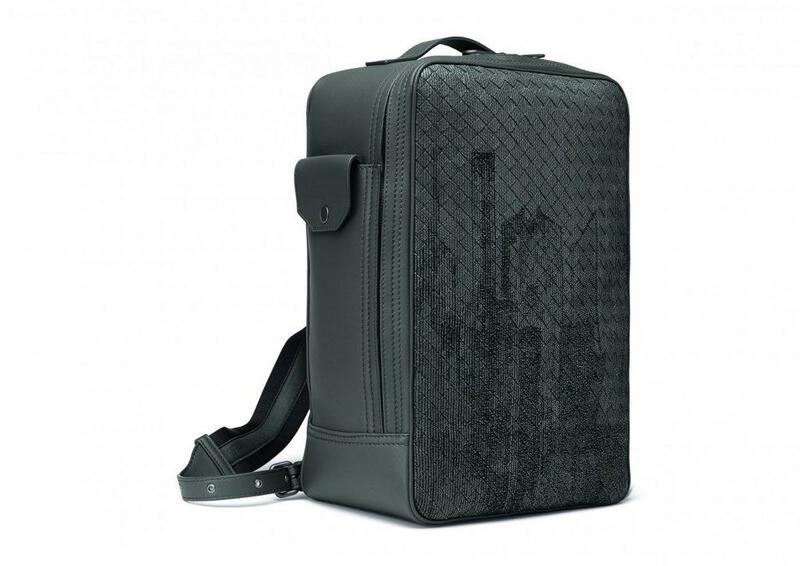 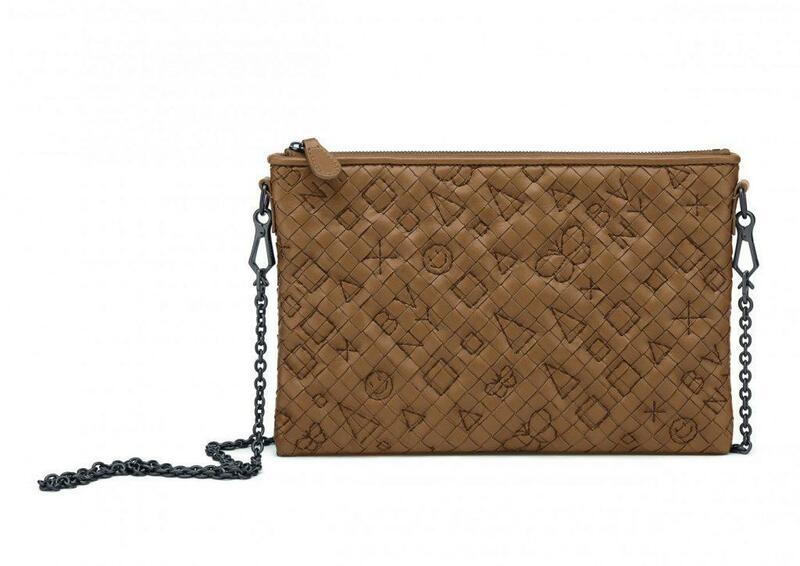 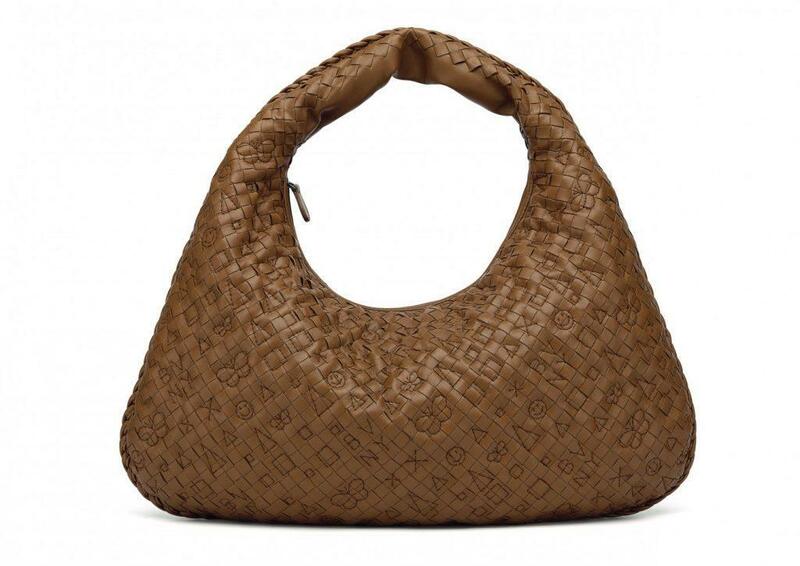 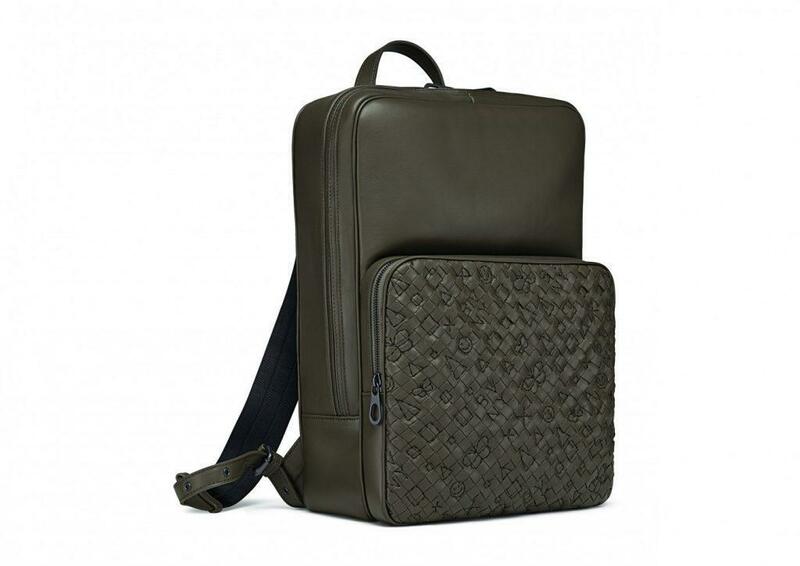 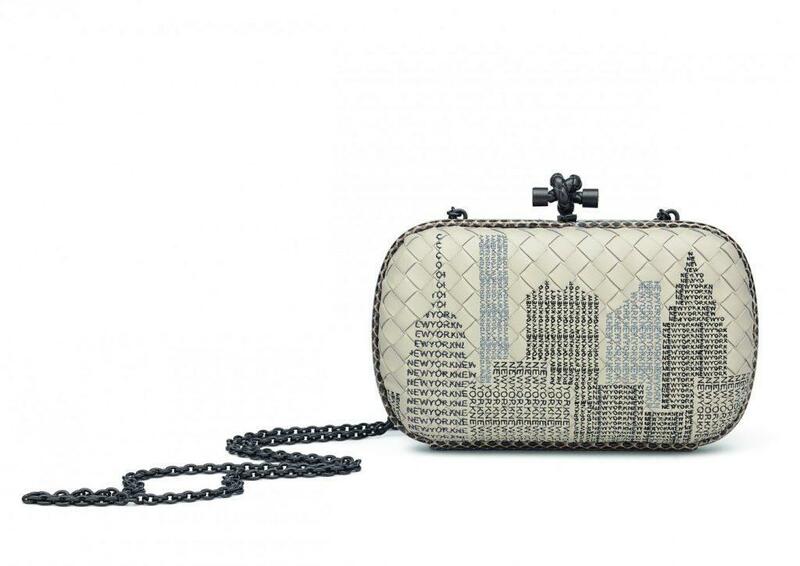 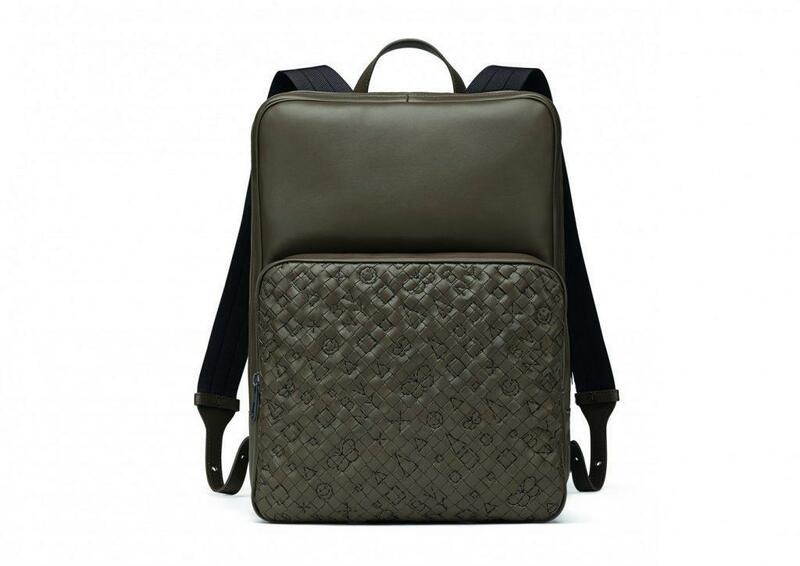 Bottega Veneta has big plans for New York this year including the opening of its new flagship boutique at 740 Madison, a runway show during New York Fashion Week, and a new capsule collection of its iconic bags with a New York City twist. 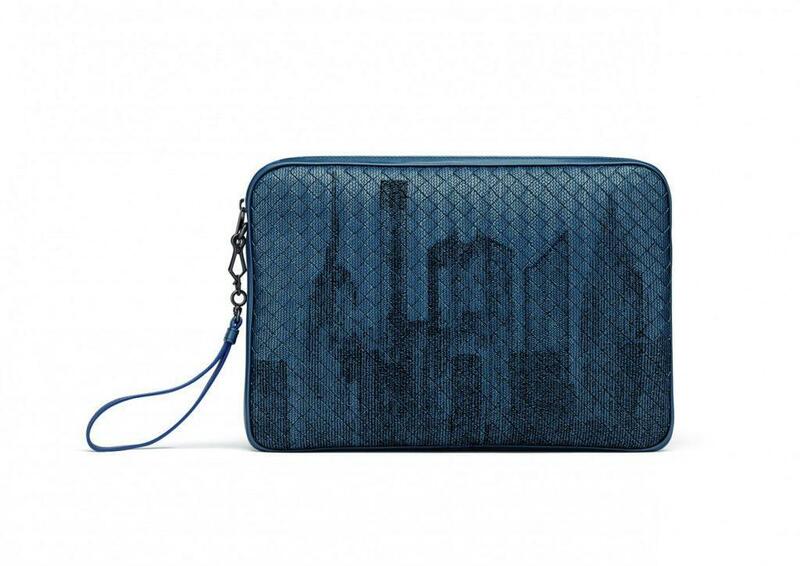 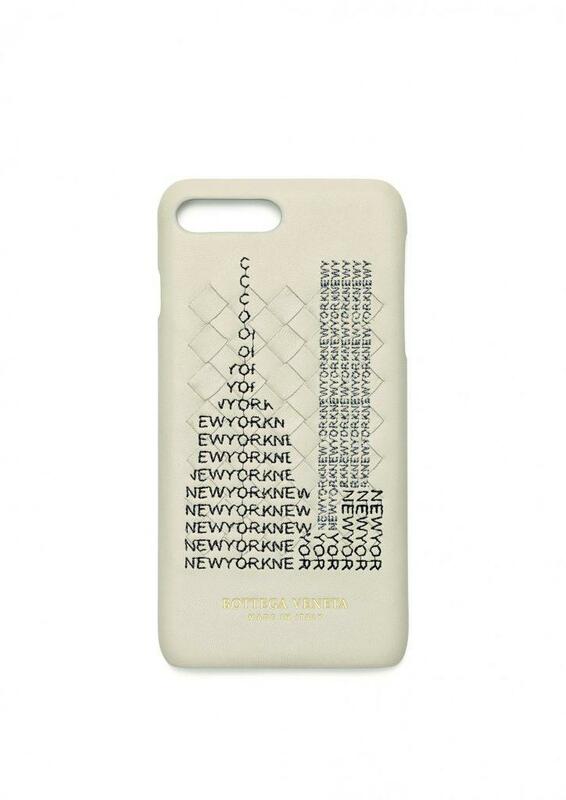 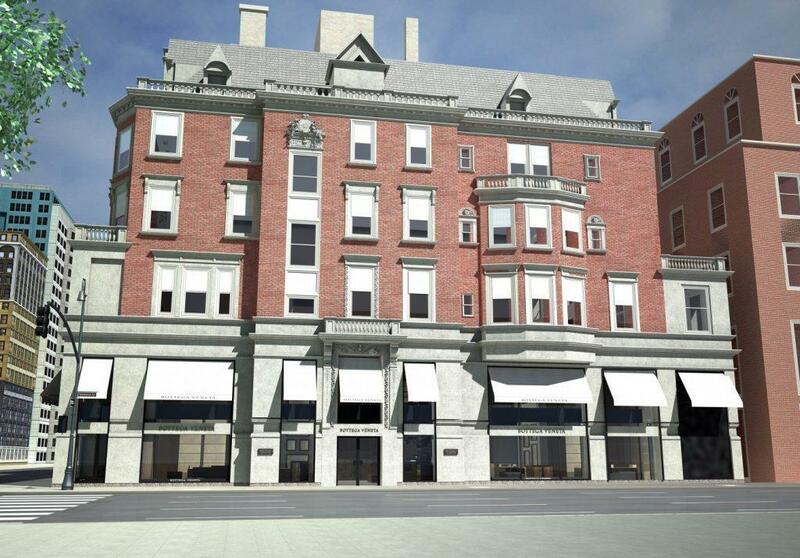 The 15,000-square-foot store, located in a combined trio of landmarked 19th century townhouses, will carry the new “Icons of New York” 33-piece leather goods collection for women and men. 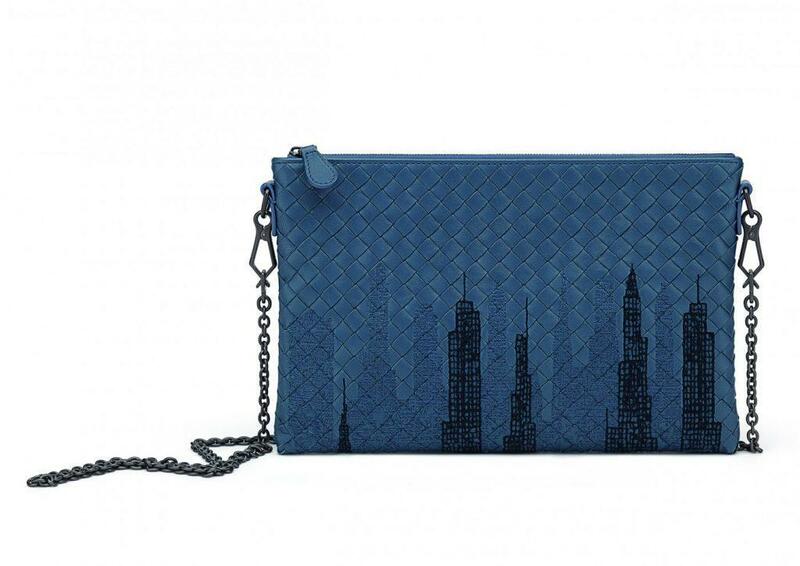 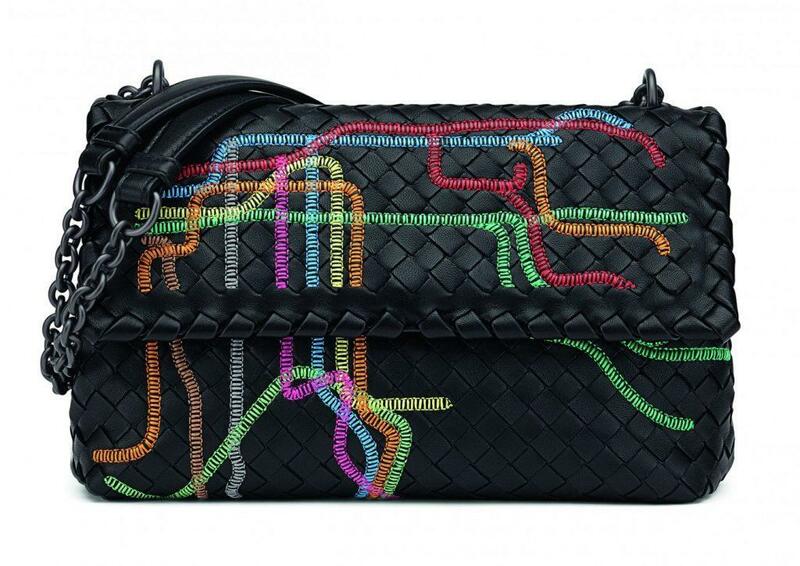 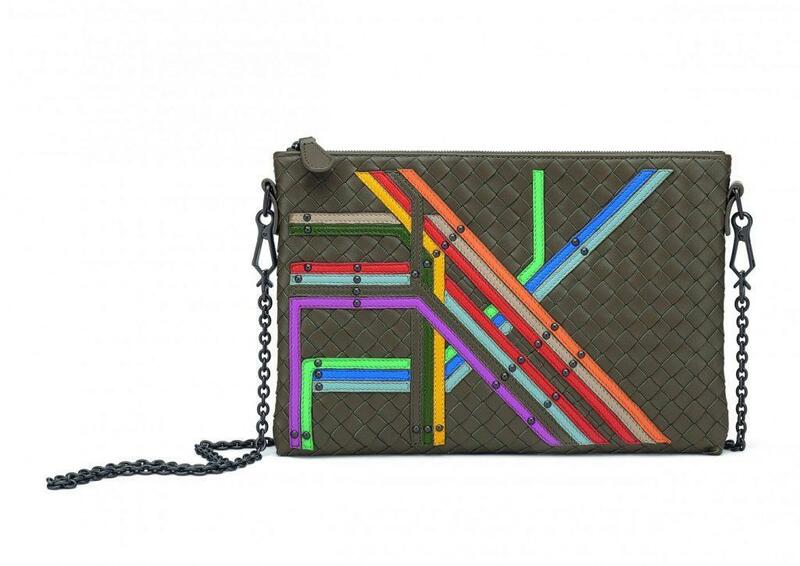 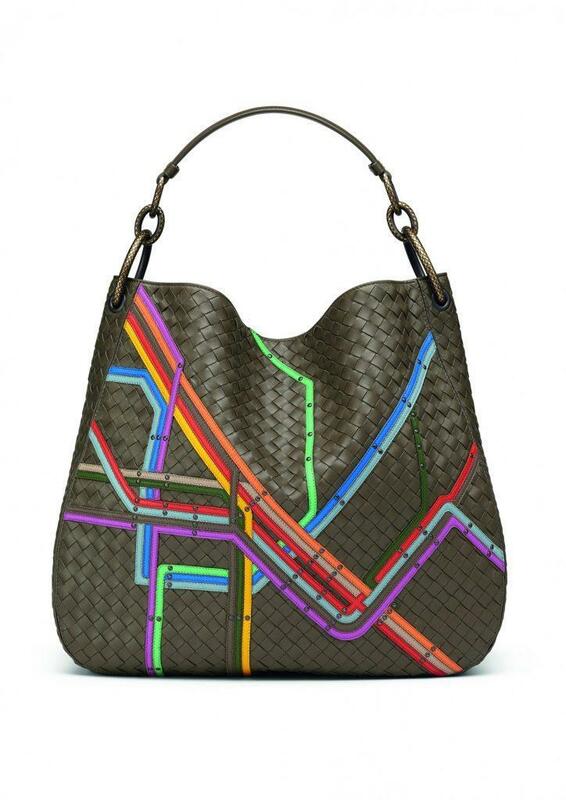 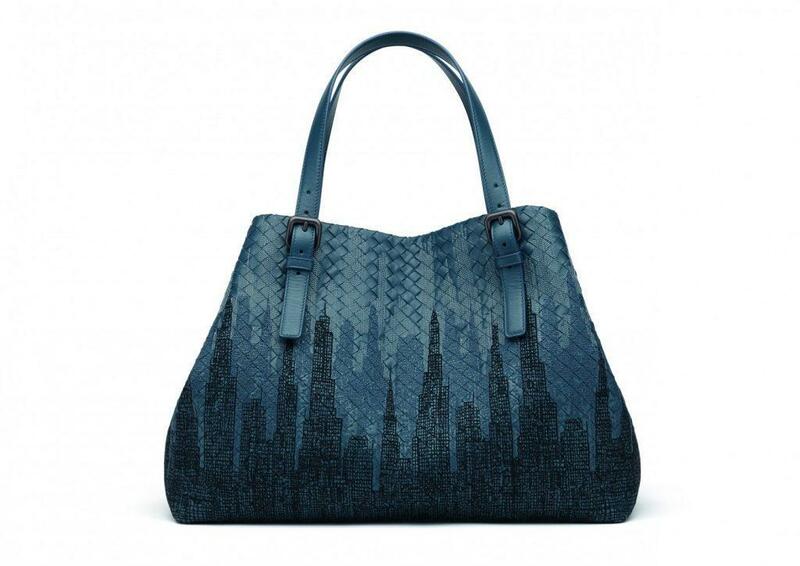 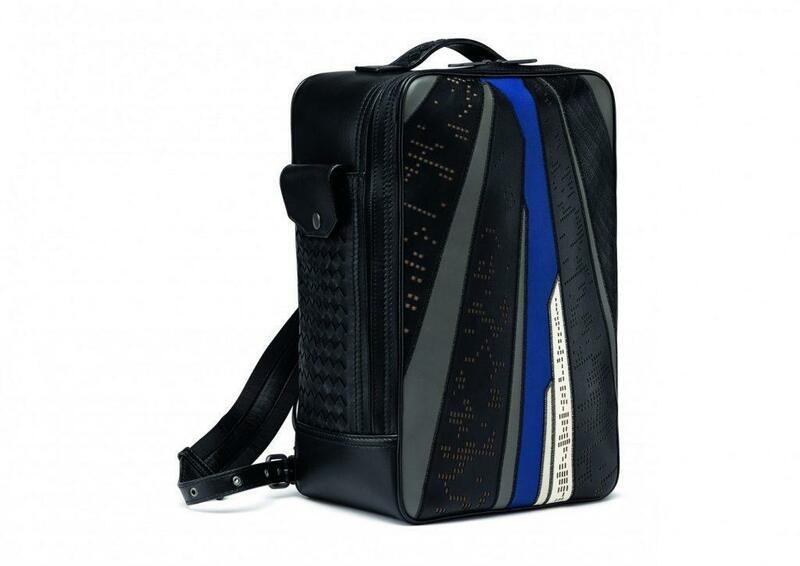 The capsule includes women’s styles like the Intrecciato Midnight Cesta shopper featuring a tone-on-tone embroidery of shadowy skyscrapers or the Intrecciato Tube Olimpia bag, which takes inspiration from New York City’s colorful subway map using molded padding to recreate the map on the bag. 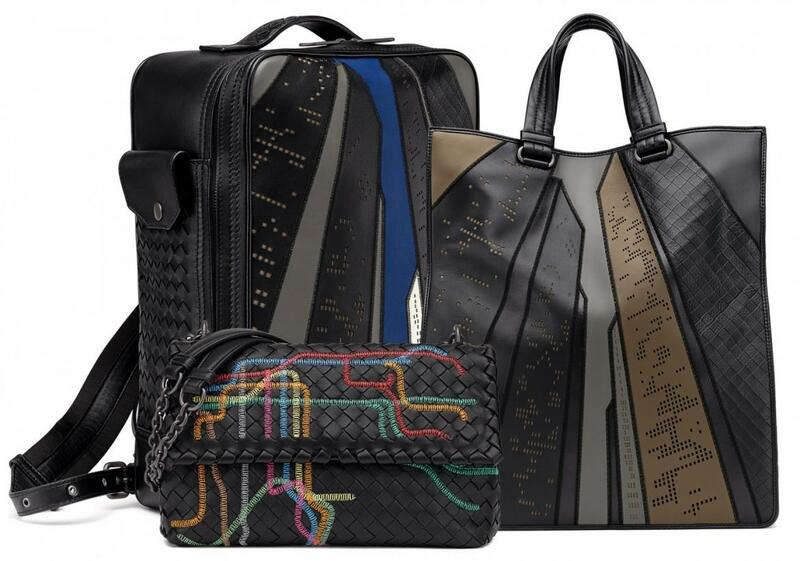 The men’s collection includes pieces like the Intrecciato Manhattan Craquelé with a design inspired by New York City’s street grid. 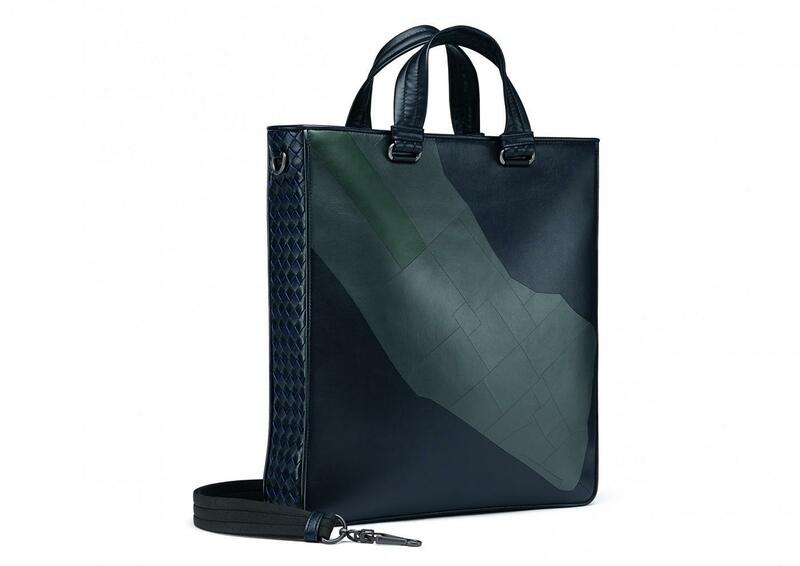 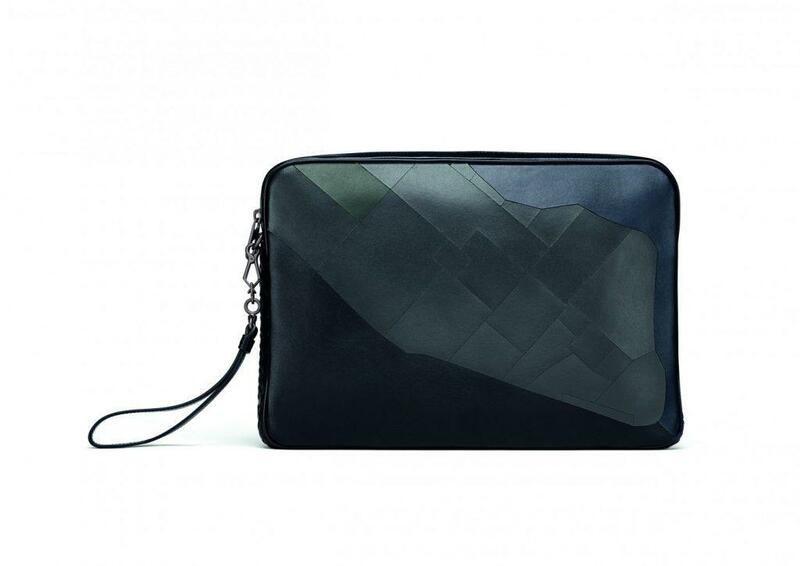 The bag uses a special inlay leather work that’s cut and pieced together by hand for a subtle representation of the city’s grid. 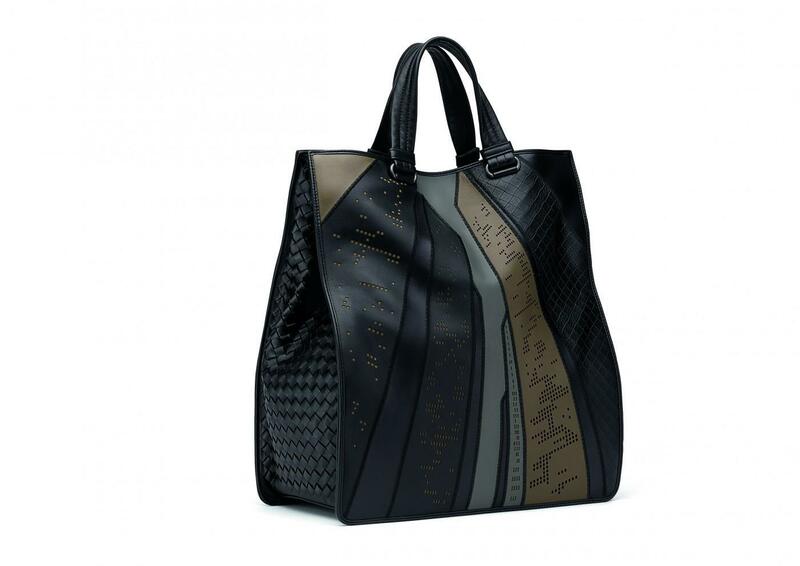 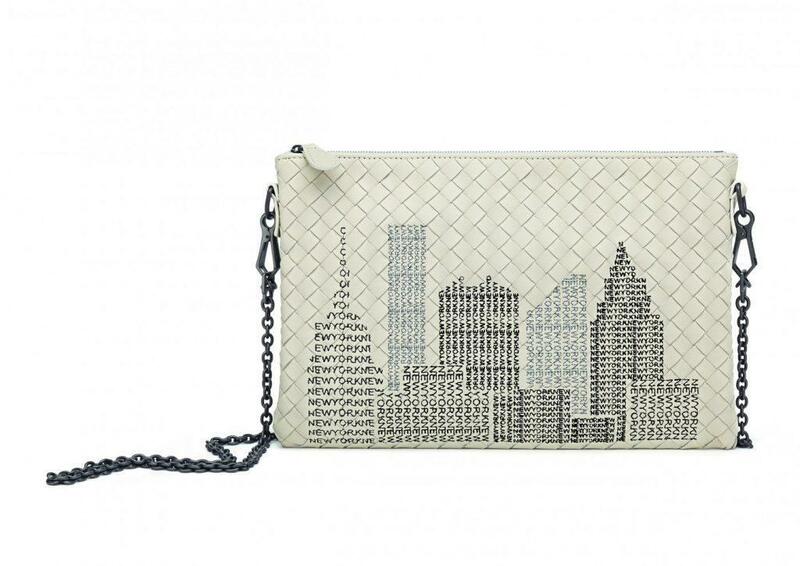 The Intrecciato Prospect bag creates the city’s high-rises, inspired by a graphic novel, through laser and embroidery work for a 3-D effect.